Both the girls and boys varsity soccer teams will play in the regional quarterfinals tomorrow, April 9, and look to further advance. 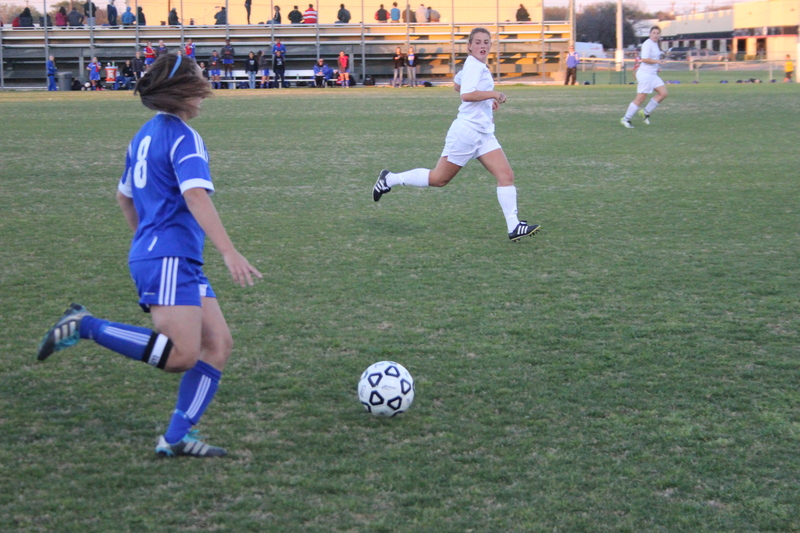 The girls will take on the Johnson Jaguars at 6 p.m. at BAC-West. 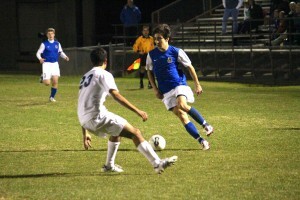 The boys will play the Reagan Rattlers at 8 p.m. also at BAC-West.